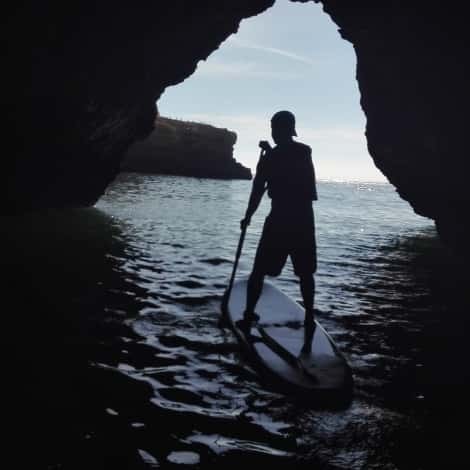 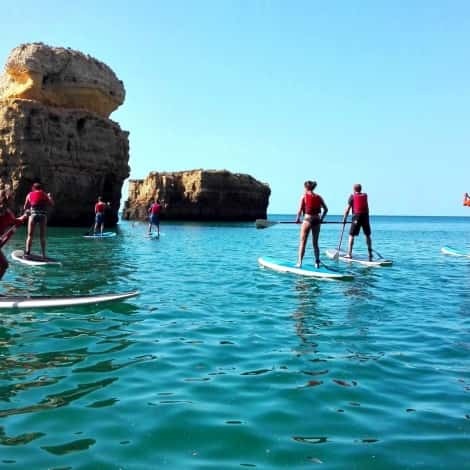 Algarve Jeep Paddle & Kayak dedicates a morning to paddle and kayak, modalities that quickly invaded the Algarve beaches, distinguished by their natural beauty with fantastic rock formations. 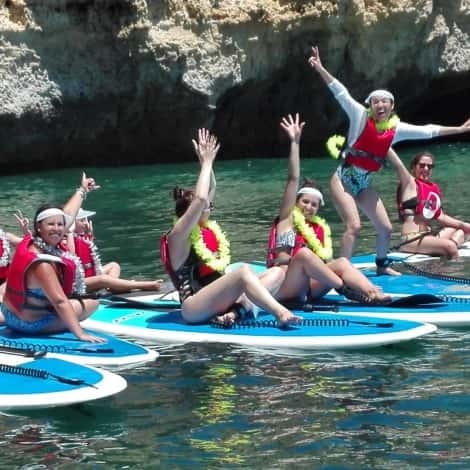 We offer you one of the best experiences with relaxing moments and with a taste of adventure. 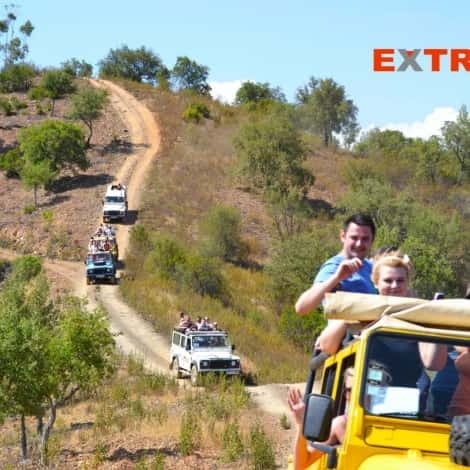 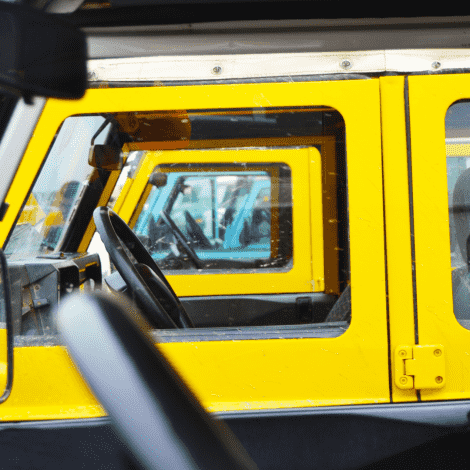 During the afternoon we will take you through a journey on board of a Jeep to meet the deep Algarve. 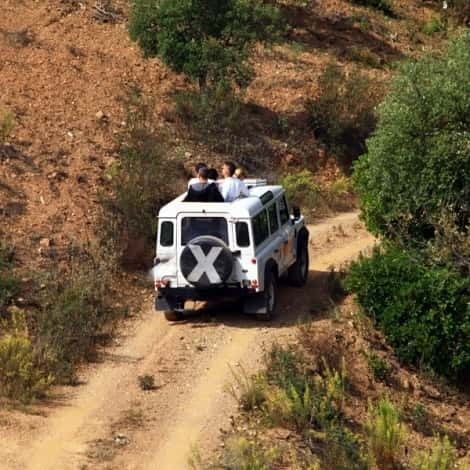 You will visit streams, old and typical villages where time has stopped, in a 4x4 vehicle. 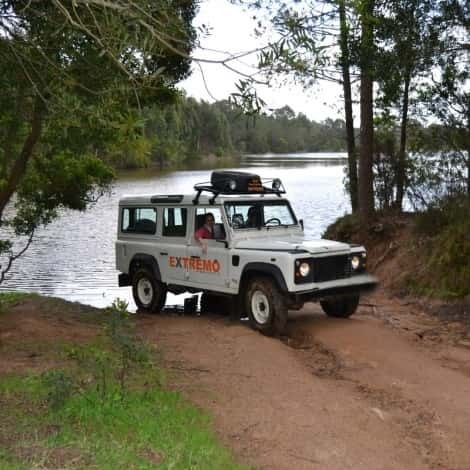 The minimum age to participate in this tour is 12 years old.